Since a while I've been seeing products from ZOEVA, in magazines, youtube and beauty blogs. Time for me to get to know their products. ZOEVA is a German make up brand and was founded in 2008 by Zoe Boikou. ZOEVA is a combination of Zoe and Eva. Zoe in Greek means 'Life' and Eva was the first woman on earth. In 2013 ZOEVA became an international brand which makes it more interesting to show to you, because all of you can get a hold of it. What I can show you today are some make up brushes, a blush and an eyeshadow palette. My first impressions are good! The make up brushes are so affordable and good quality. I used the Luxe Face Definer for my bronzer and blush, the Smudger for my lower lash line and the Brow Line for my brows and for an eyeliner brush. This one will be a staple in my routine, don't have anything like it. 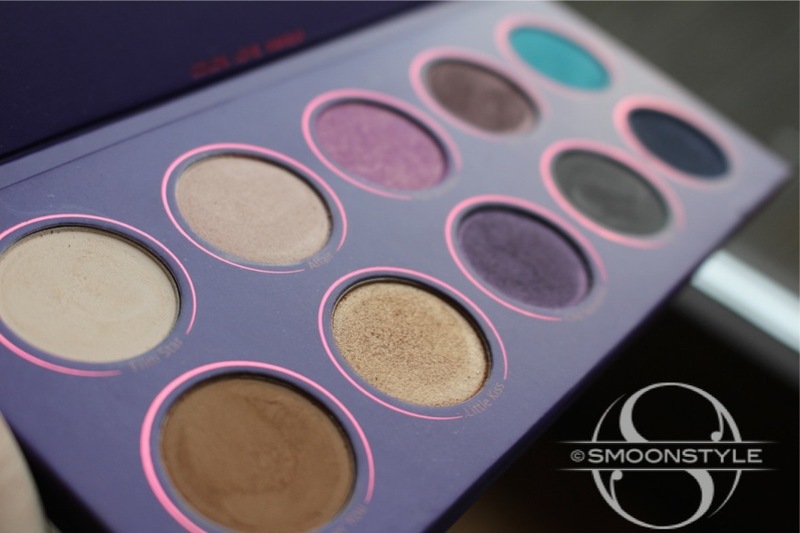 The eyeshadows are super pigmented and soft. 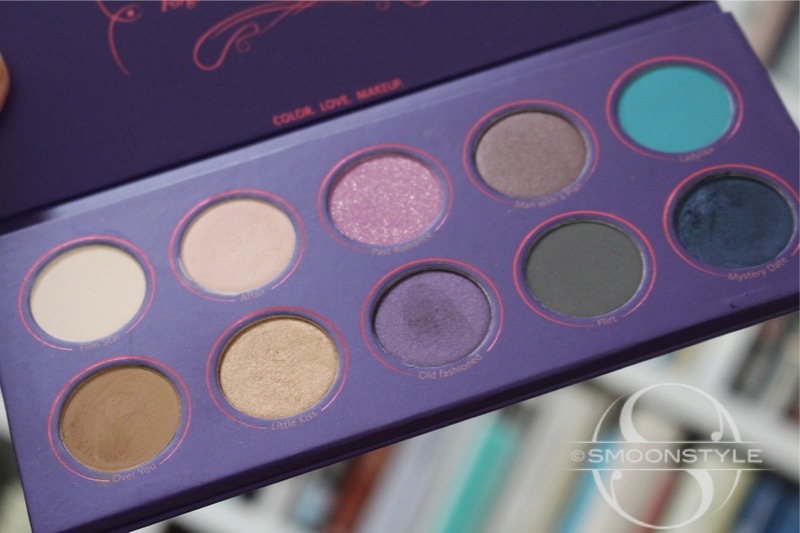 This palette even contains some MAC dupes. Do any of you own any ZOEVA products? 'Film Star', 'Affair', 'Past Romance', 'Man with a Plan' (darker MAC 'Sable' dupe), 'Ladylike'. 'Over You', 'Little Kiss' (MAC 'Amber Lights' dupe) , 'Old Fashioned', 'Flirt' and 'Mystery Date'. 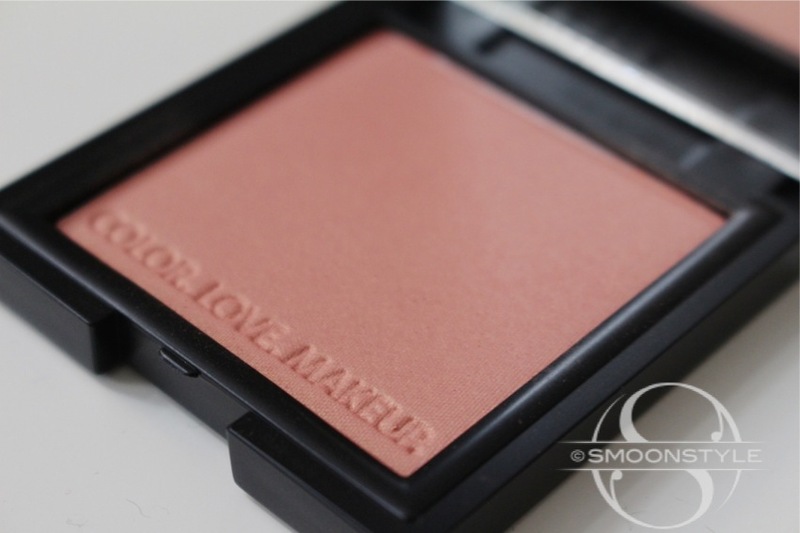 Luxe Color Blush in 'Last Love'. 'Last Love' on my cheeks. I applied 'Film Star' on my brow bone, 'Affair' on the lid, 'Little Kiss' on the outer corner of my eye and blended the edges with 'Over Yo'. A little bit of 'Little Kiss' on my lower lash line. 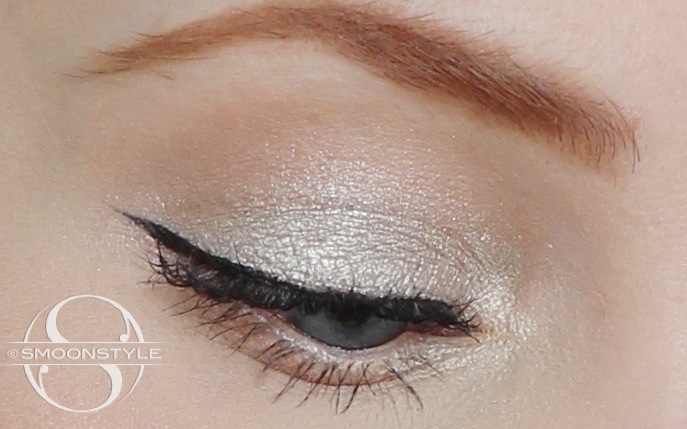 For liner I used 'Mystery Date' with a damp 322 Brow Line brush. 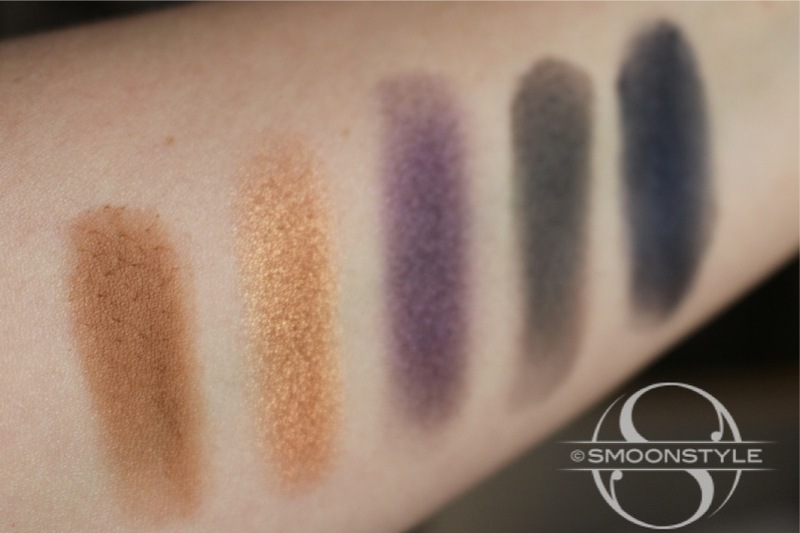 The shadows I wore on top of my Kryolan eyeshadow primer. Cooking is one of my passions beside the beauty blogging. Food posts are the most fun because I get to eat after. I love to follow other bloggers that combine the things that I love. 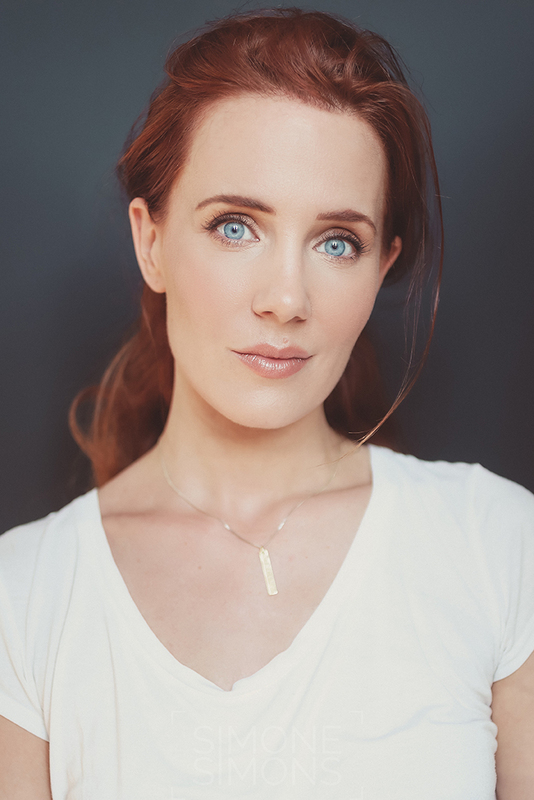 Funnypilgrim and Julia Graf are both beauty blogger with a passion for food. You can find them in my link section. Lately, Mira (Funnypilrigm) and I did a beauty/food swap. I love all things Asian and don't have an Asian Food Store nearby, so she offered to send me a package. Thanks again Mira! Julia and I talked about a cook book from Donna Hay and before I got a chance to buy her book, I saw that my mother in law already had it. So now it is residing in my kitchen. 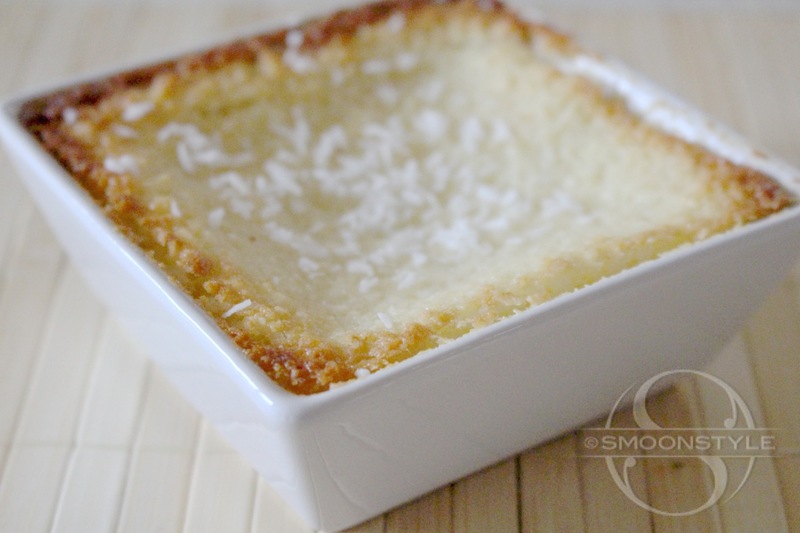 The hot lemon coconut pudding caught my eye (of course the desserts) and found out that I had all the ingredients in stock, so I made that right away! Mix sugar, flour, coconut and baking soda. In a second bowl add the lemon zest, lemon juice, butter, milk and egg. Mix both bowls together and pour in two little cups that have been buttered up. Let it sit in the oven for about 20/25 minutes and enjoy! A quick Face of the (Mother's) Day for you guys! A nice spring look for all mothers and girls out there. 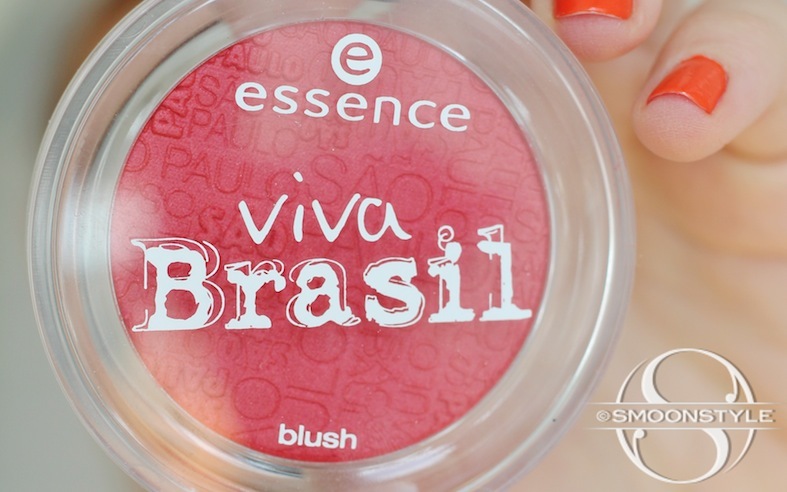 One of the german drugstore brands that has be most beautiful limited edition blushes is Essence. 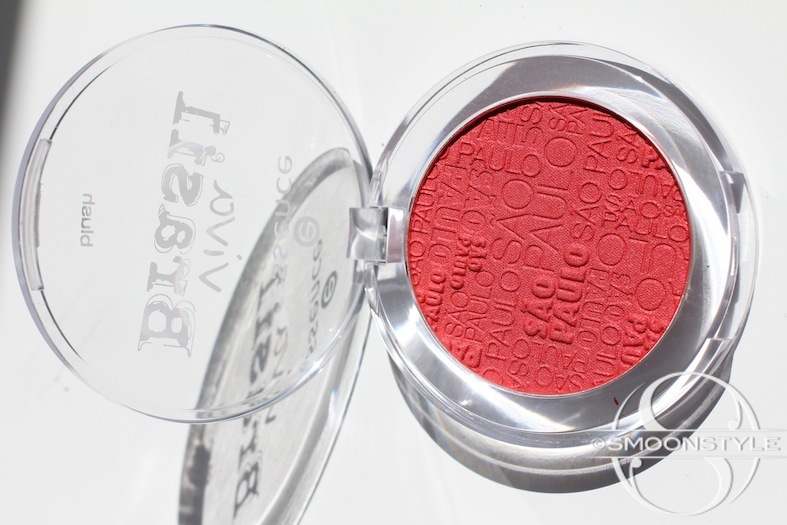 My favorite german drugstore blush is from the 'Twilight' limited edition and it is called 'Renesmee Red'. It is for me the perfect snow white red. The quality is amazing and the color super pigmented. This will last you a long time. Unfortunately it was limited edition and cannot be purchased. During my latest visit to DM, Essence's new limited edition caught my eye. The colors of Brazil, fun and bright. 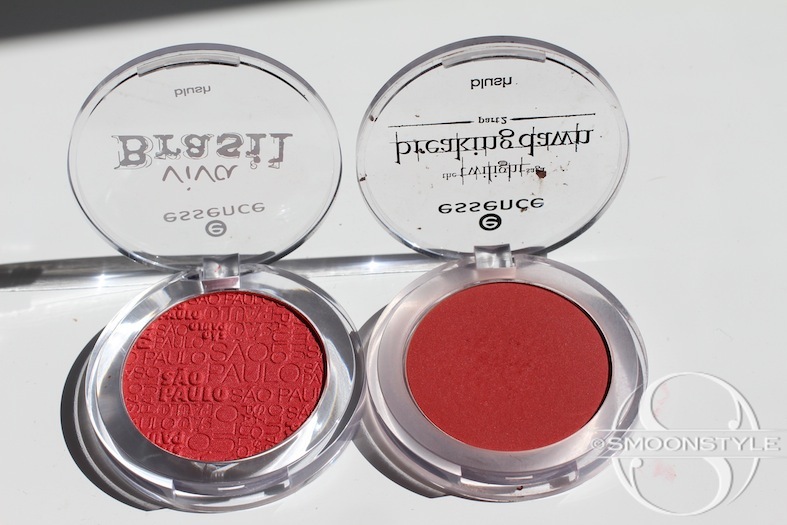 There are two blushes in this LE, one is purple (not in my alley), the other looked familiar and ended up in my basket. 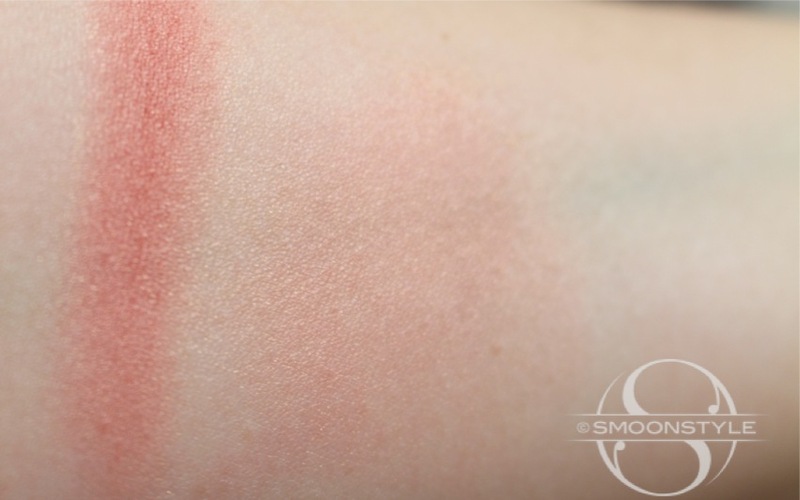 At home I checked if it could be a dupe to Renesmee Red and it is a close one. 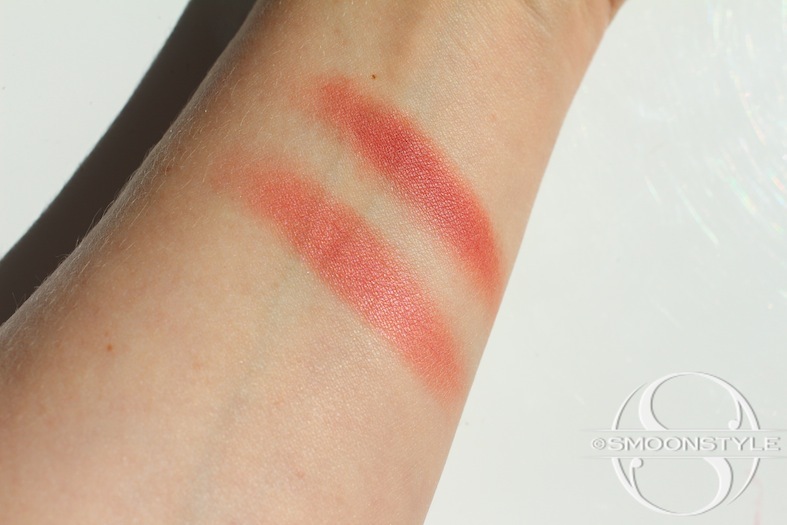 Next to each other they don't look similar, but when swatched they do. I love the scent, the feeling on my skin. 400 ml took quite some time to use up, but I love putting on body lotion after a bathing/shower session. Dry patches on my arms are gone! First time when I saw this was at Beautygloss. I like the idea and finally found some at a Dutch super market. I also have the oatmeal scent of it, but like the aloe more. To say that it is super hydrating, I wouldn't say so. If DM would make a spray version of my beloved soft oil balsam, I would hoard it. The idea is great, now it needs to be filled with a great moisturizer and it would be perfect. Yes, still loving this. At the moment I am testing a Nivea version of the water of goodness. So far so good. Will get some more Sensibio when I am in Paris. Forgot to get some last time around. I was too busy eating crepes. Argan oil, the new hair trend. Put it on a package and it will be sold to all the long haired people out here. It's good, but does make the hair greasy quite fast. Scent is nice, not too overpowering. I was using this during my quest to find the perfect 'safe' deodorant. This has to be one of the best I've come around, but at the end of the day I do smell like a jungle. Haven't found the perfect one. 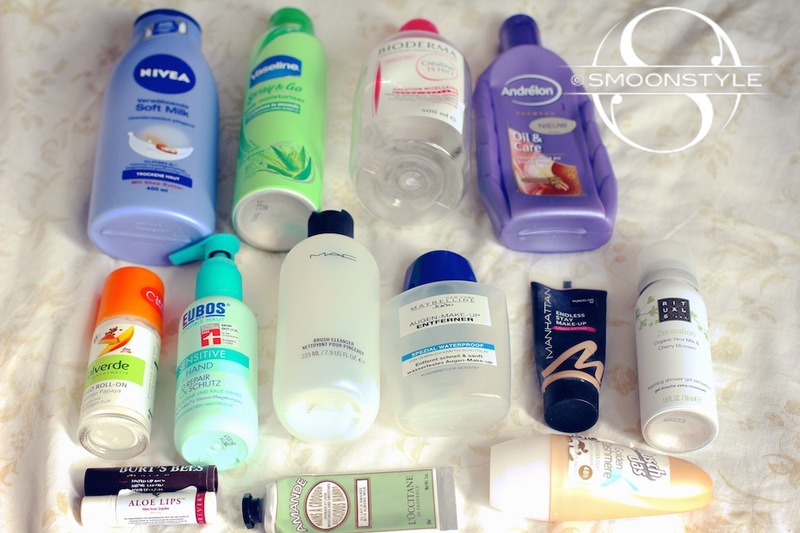 I don't use spray deodorants anymore. They kind of make me choke and irritate my throat. The. best. ever. Point again. Will by this over and over and over. Did I already say over? A good product for some brush cleansing. Deep cleaning should be done with a different product. This is good for the in between sessions. 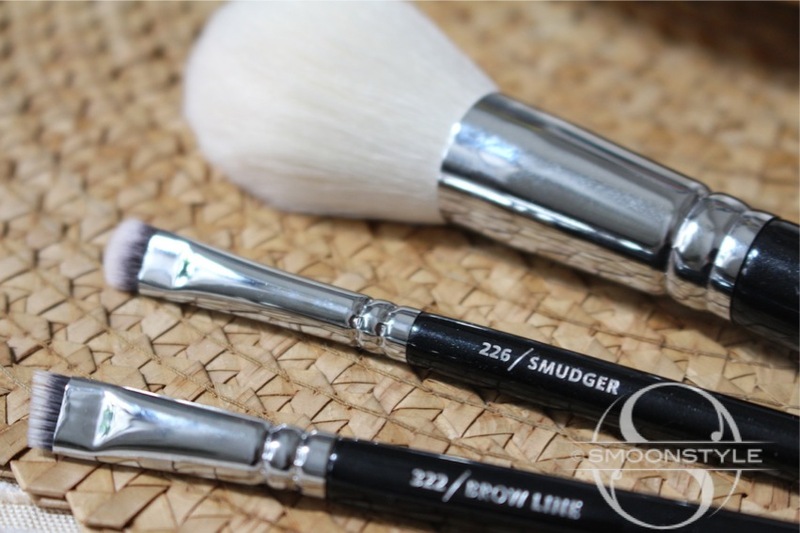 Make up brushes that are used for creme products should be washed with soap and water. I bought the Hema brush cleanser, really curious to see what it will do and if it can keep up with this. My bottle number 'I don't remember'. Good stuff. The Nivea make up remover that Lisa recommended burns my eyes and somehow it doesn't mix well when you shake it. Already have the second tube. This is a great foundation for women with a mixed skin and little time. 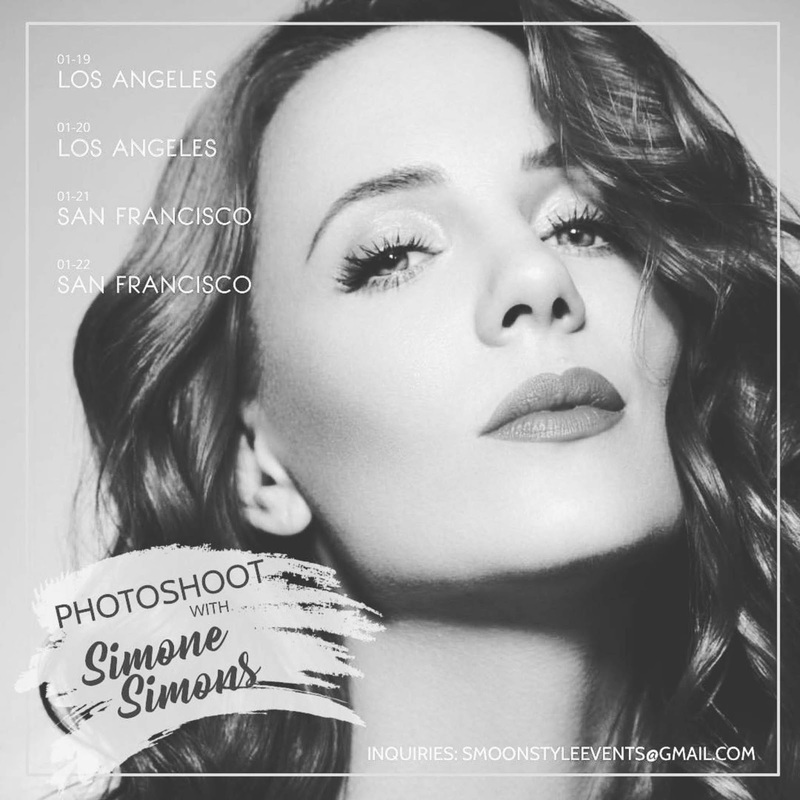 I need waterproof mascara, the best concealer and a good long-lasting foundation. This does the job and won't kill your wallet. This is like shaving your whole body without a razor. Seriously, the most luxurious shower sensation. Good for Rituals that they have come out with new scents. I will be checking those out. This is the perfect 'mylipsbutbetter' color. I wonder if they changed the formula or if my back up went bad. I hope for me it is not the latter. My back up I only used twice and just couldn't cope with the smell. Using this since years and am currently finishing up the last one of my stock. Time to move on. Yes, I love almonds! I love this range from L'occitane. Still, this isn't coming close to Eubos and the price makes me not want to buy it again. €7 for such a tiny, not so amazing, hand creme. I use way too much to spend that money on something that doesn't take care of my dry hands. It is a great travel companion, but won't heal my dry hands. A staple in my collection of anti smelly products. The scent is warm and clean. A great recommendation from Mira. Happy Mother's Day to all the mommies out there! I always admired mothers, now even more than before. It is a beautiful, but challenging task. A big hug for all the mama's! On to a nice, simple recipe that dad's and kids can bake: Banana Pancakes. Yesterday I came across a website called http://www.eetspiratie.nl. They had the easiest recipe for banana pancakes. I had to try it. 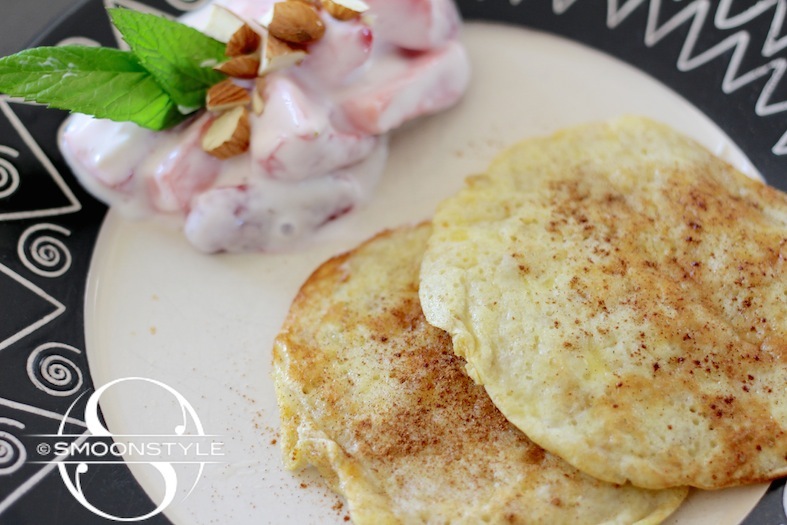 I garnished it with a strawberry honey yoghurt topped of with some almonds and peppermint leaves and sprinkled some cinnamon on top of the pancakes. It was so good that I had to make a second batch. This is absolutely fool proof. Try it and let me know how it went.